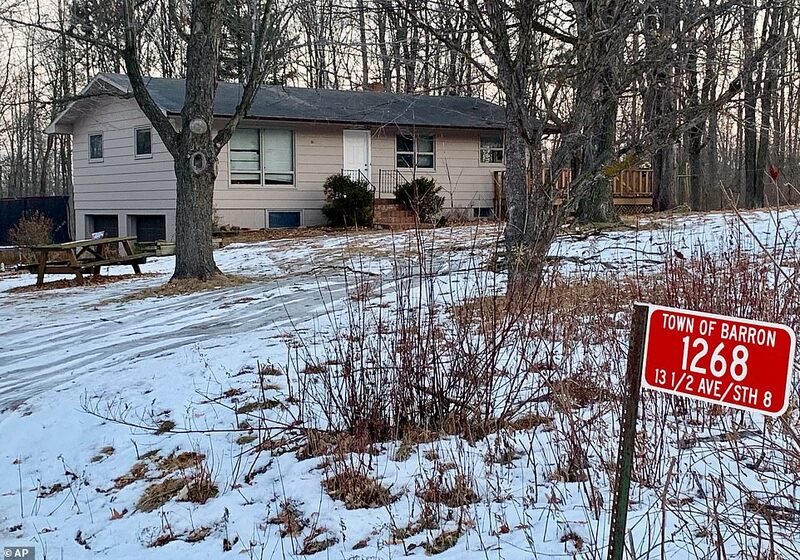 The isolated home where kidnap victim Jayme Closs was held captive for 88 days has been pictured for the first time as her family shared new images showing her settling back into life with loved ones and flashing ‘big smiles’. 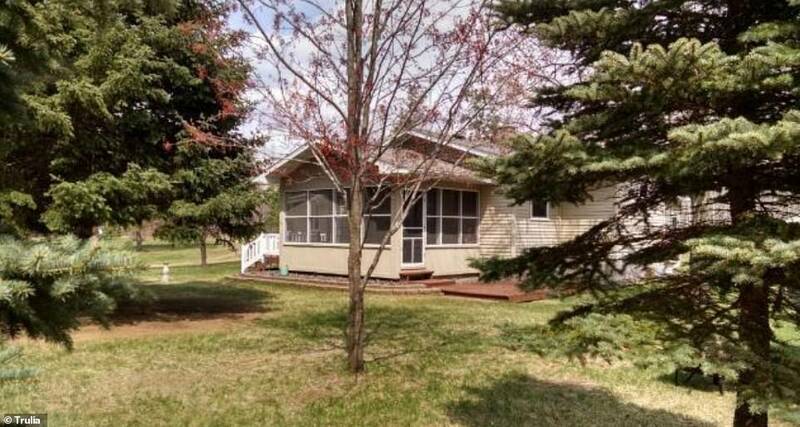 The 13-year-old is said to have slept soundly next to her relatives last night after her miraculous escape from the woodland lair in Eau Claire Acres in Gordon, Wisconsin. 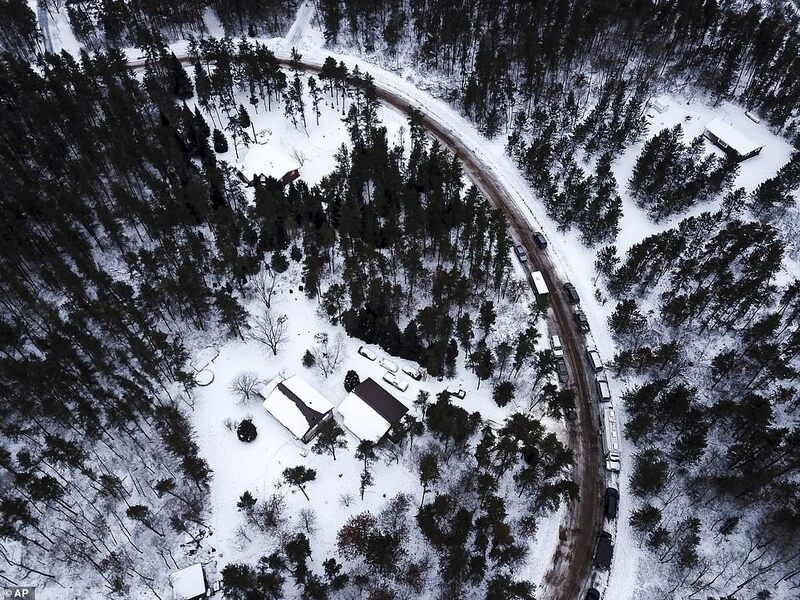 Aerial shots show the home standing alone with several parked vehicles outside, covered in snow. A road runs nearby with other houses dotted around the remote dwelling. 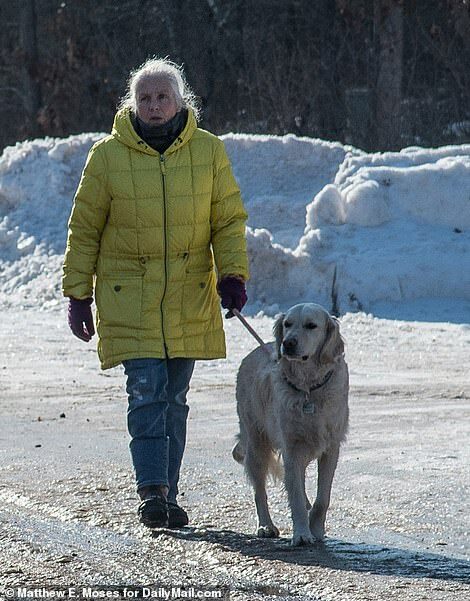 It is one of the neighbor’s homes Jayme was rushed to on Thursday evening after escaping and asking a dogwalker for help. 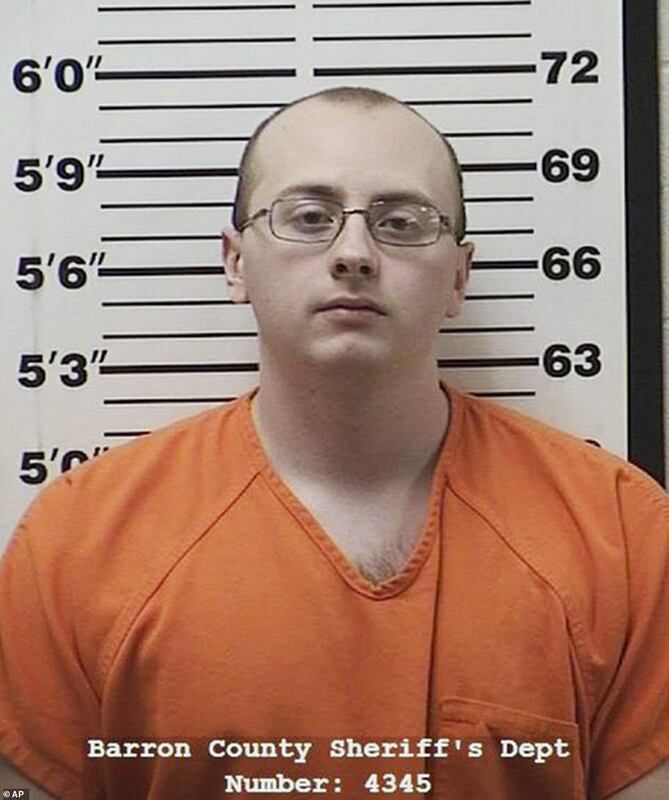 Jake Thomas Patterson, 21, is accused of kidnapping the teen and killing her mom and dad after ‘targeting’ the girl in their house in Barron, Wisconsin. 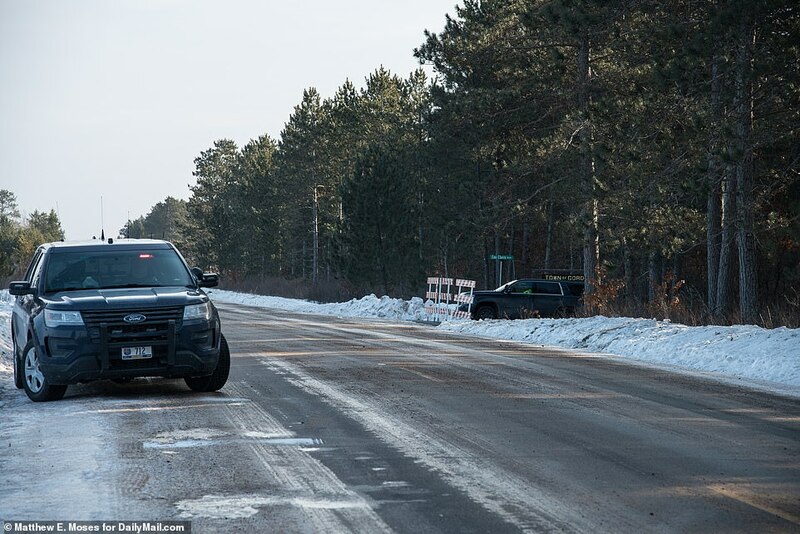 Police confirmed Patterson, from Gordon, Wis., is in custody on two charges of first degree intentional homicide in the deaths of Jayme’s parents and one count of kidnapping. 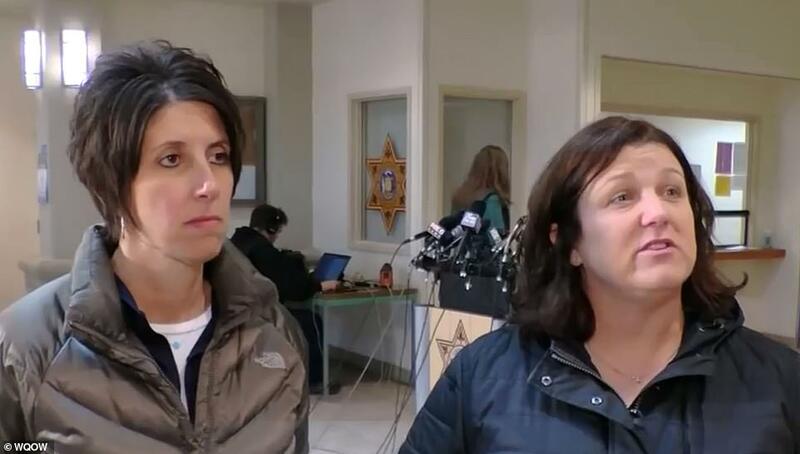 They say the family did not know the accused. 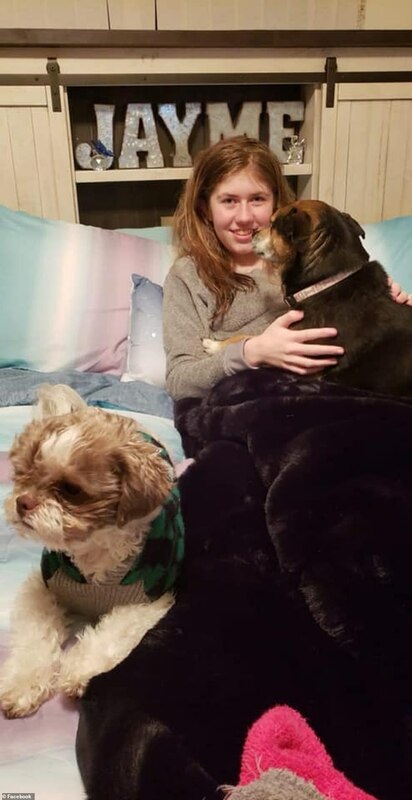 Speaking to DailyMail.com on the first day that Jayme Closs has woken up in the safety of her family’s care since her extraordinary recovery on Thursday afternoon, her aunt Jennifer Smith said: ‘She had a good night’s sleep. It’s been just wonderful and it’s just wonderful to have her back. 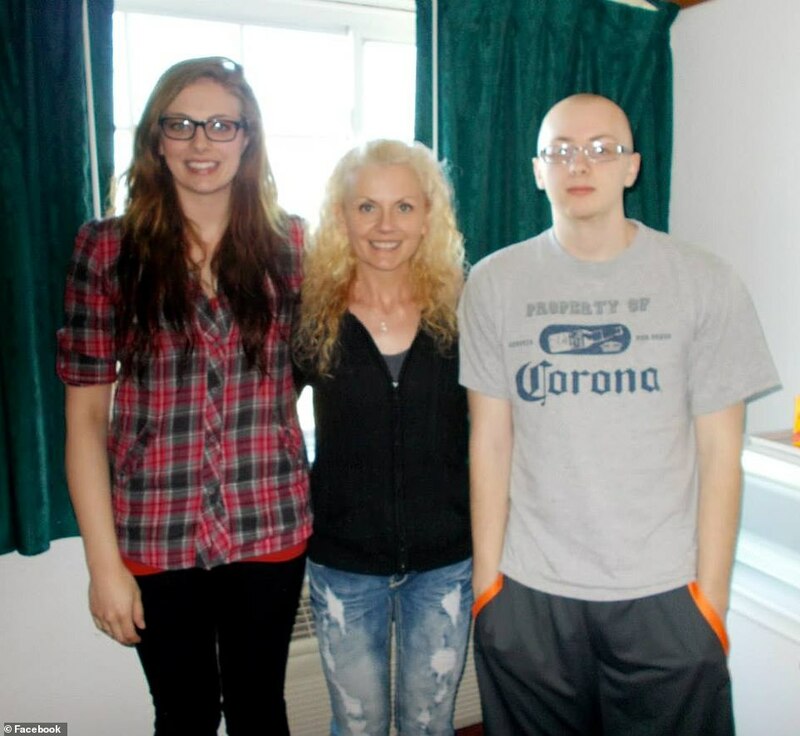 Last year, in an exclusive interview with DailyMail TV, Jennfier and her sister Sue Allard told of the family’s desperate bid to keep Jayme in the nation’s hearts and minds. 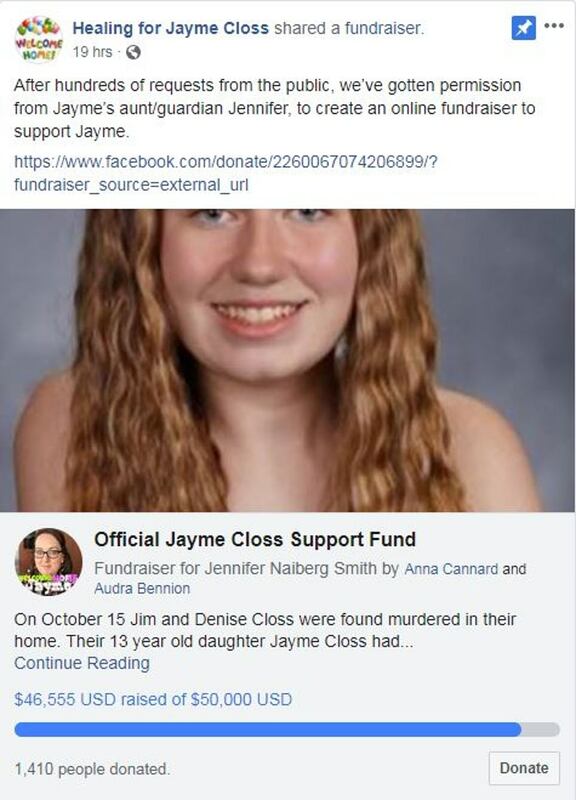 Now, she said, the family is coming together to heal from the horrors of that October night on which Jayne’s parents, Denise and James Closs were gunned down and she was taken. 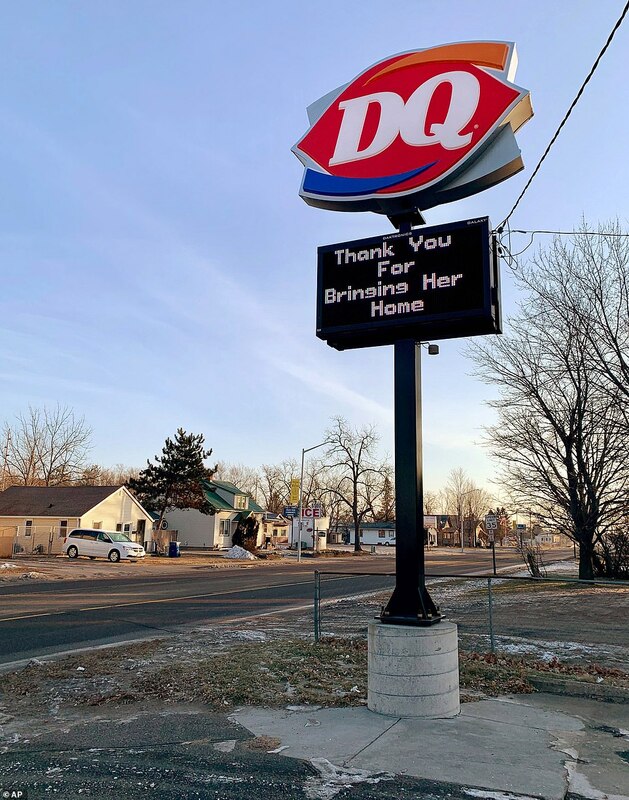 For now, she said they plan to just enjoy having Jayme back with them as the reality of her return sinks in, making an emotional promise to the girl’s murdered parents to ‘make her safe forever’. 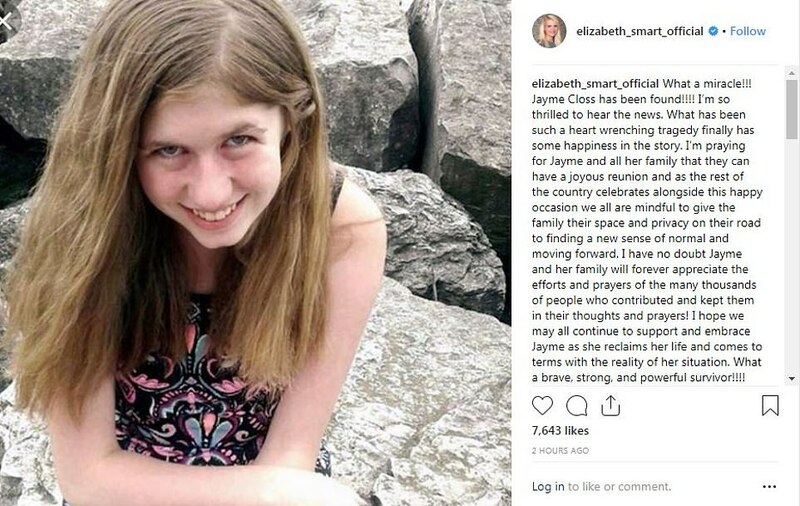 She was pictured smiling alongside her aunt Jennifer, who is now her guardian, in the image, which was taken on Friday. 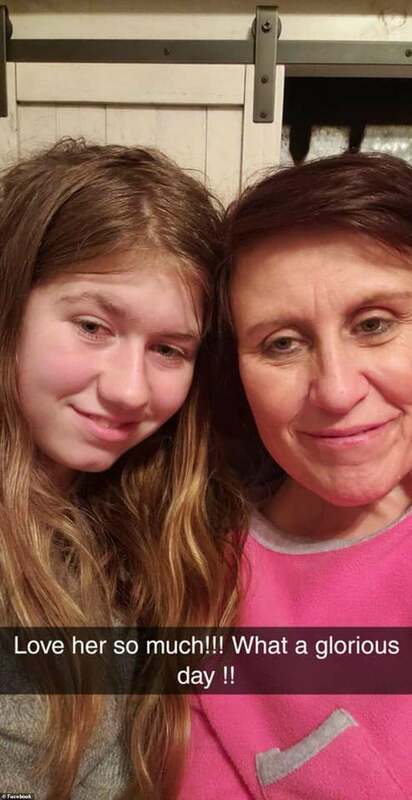 Jennifer said Saturday her niece had ‘a pretty good night sleep’, adding it was ‘great to know she was next to me all night’. Guardian Jennifer wrote on Facebook: ‘Jayme had a pretty good night sleep. It was great to know she was next to me all night what a great feeling to have her home. 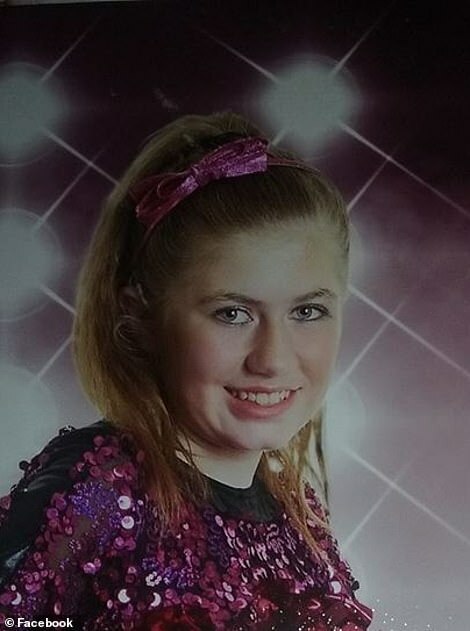 ‘As a family we will get through all of the healing process Jayme has. It will be a long road but we are family strong and we love this little girl so much!! We will do anything and everything!! 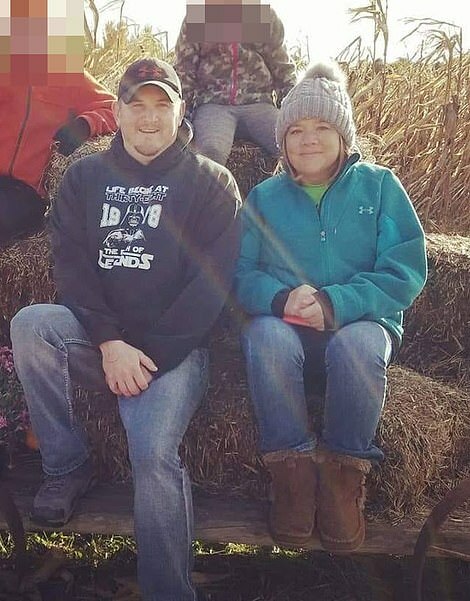 Jayme’s grandfather Robert Naiberg reiterated Saturday that the family had no connection with Patterson and didn’t know him. He says Jayme told FBI agents that she didn’t know Patterson at all. 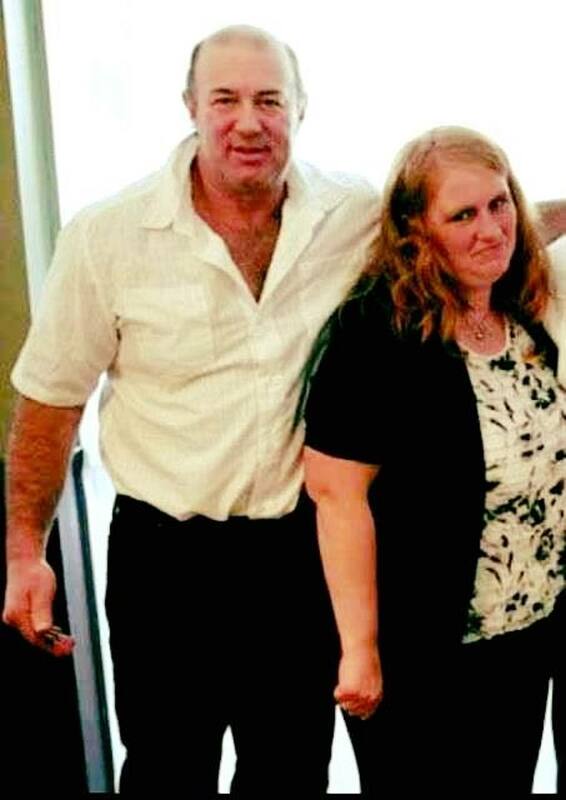 The Facebook page also shared that a fundraiser had been set up for wellwishers to contribute to. 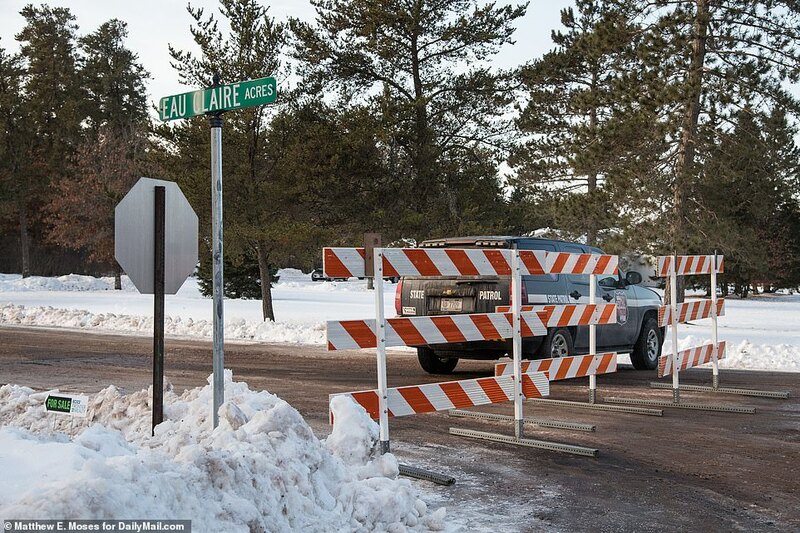 The official fundraising page closed on Saturday after it ‘greatly surpassed its goal’ and raised more than $50,000. Those running the page posted: ‘We have ended our Facebook fundraiser as we greatly surpassed our goal. We recommend those still wishing to donate contact Sterling Bank and reference the Closs Family Benefit Fund. 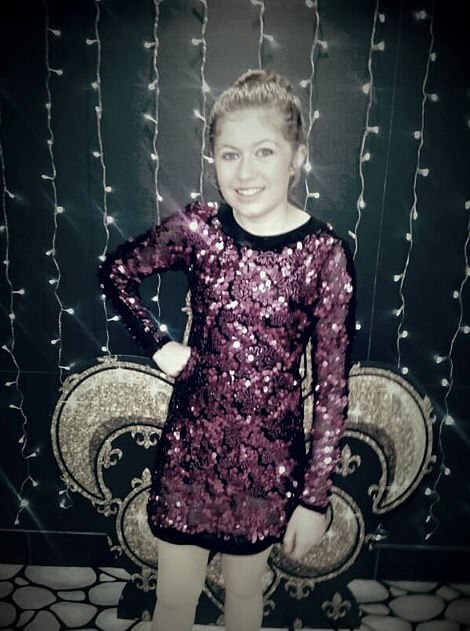 The teen’s family have said they never gave up hope that she would be found and had ‘faith everyday’. 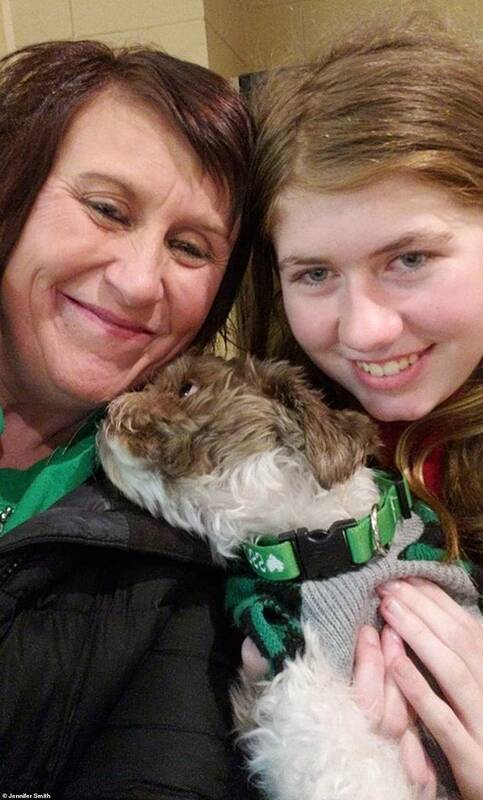 Aunt Kelly Engelhardt told wsaw: ‘We knew she was still there, we knew. We had faith everyday. Everyday. 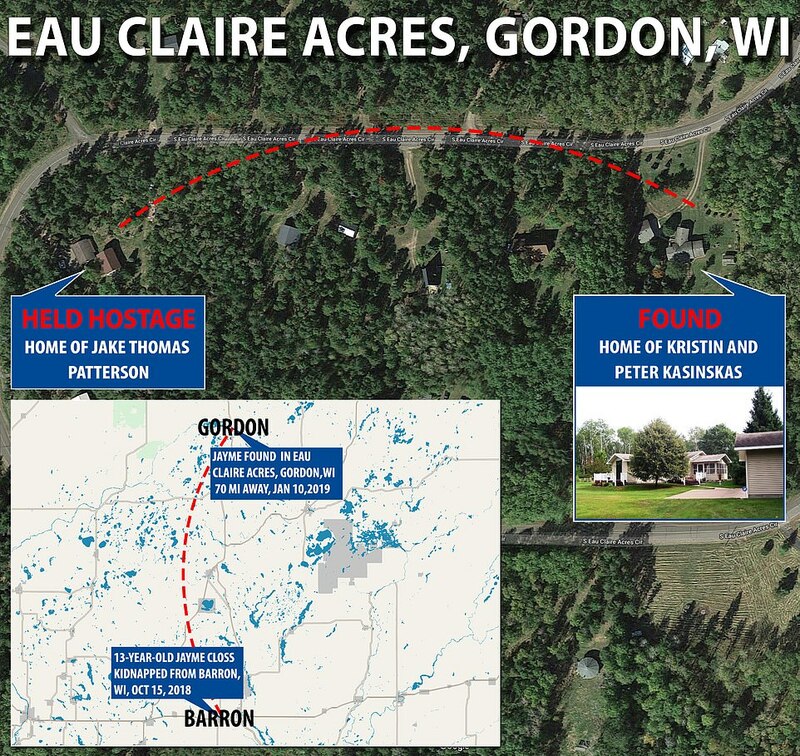 The Barron County Sheriff’s Department confirmed Jayme was found at Eau Claire Acres, a development located about 70 miles away from her home. 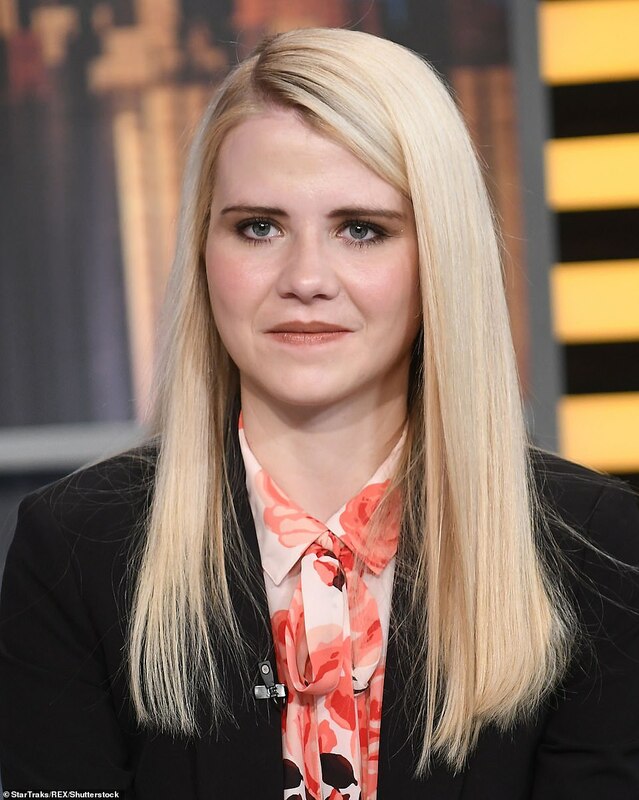 Kidnap victim Elizabeth Smart paid tribute to Jayme and has offered her support to the ‘brave, strong and powerful 13-year-old survivor’.